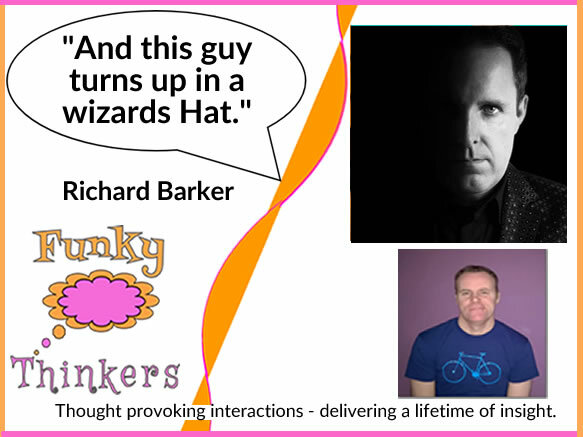 Hypnotist Richard Barker - Turns up in a wizards hat? 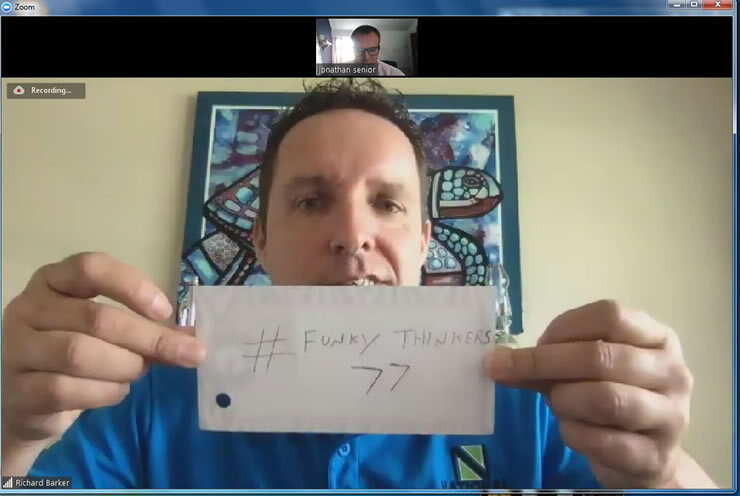 When he is not on TV, Hypnotist Richard Barker works with people who are in need of Funky Thinking. People who has tried conventional INDUSTRY techniques for stopping smoking, weight loss, depression, virtually everything you can buy a book or some pills for. Richard owns 2 x 16 foot dinosaur props that were in Jurassic Park and rents them out for events at fairgrounds and festivals. Richard has been to the Falkland Islands. The Falkland Islands is a small group of Islands just off the coast of South America. The UK went to was with Argentina in 1982. In British culture. the Falkland Islands and the Falklands war is quite a big thing. 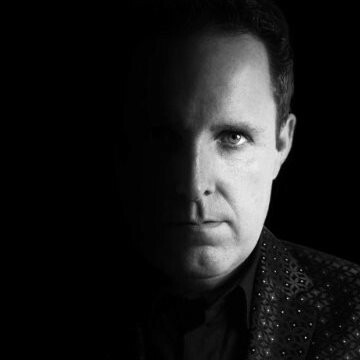 We talked about the power of silence, competitors and enemies, TV's in bedrooms. Richard did something which I thought was a little odd also. He knocked one of his competitors. That's not something guests on the show normally do. Maybe I need to learn how to go on TV and interview celebrities and stars like Richard does if I want to do this. Brad Pitt (or Paul McKenna) would play Richard in a film. (If you are interested in more British people living in the USA, You should listen to Tiffany Ann Beverlin.